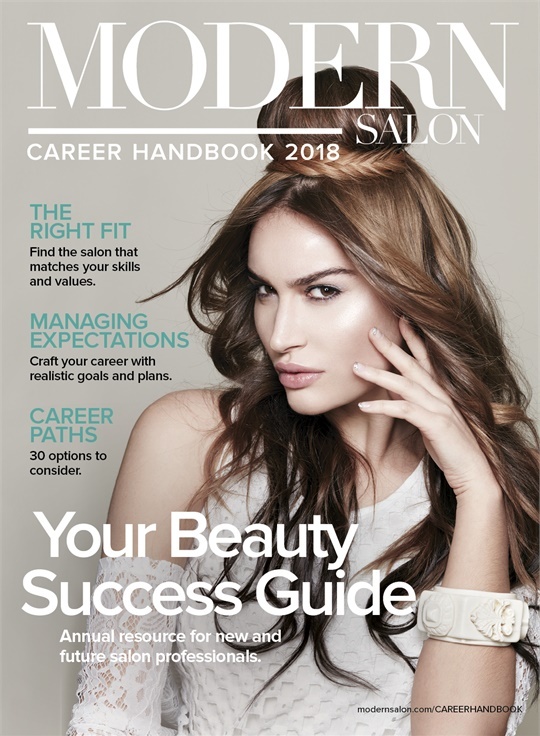 MODERN SALON and NAILS Magazine provide students, instructors, nail techs and stylists with the information and resources they need to ensure a success at every stage of their beauty industry career. In addition to our regular coverage, content and information the MODERN SALON and NAILS Magazine Career Handbooks include key reference material as well as special content from top professionals, editors and influencers. Cosmetology students have the opportunity now through February 4 to submit their work in men's haircuts for the chance to win a trip to the Sport Clips Haircuts National Huddle in Las Vegas. The trip is from April 6-9, and winners will be able to meet and learn from some of the industry's best. Winners of the MUD Make-up Designory scholarship administered by Beauty Changes Lives will each receive a $2,500 tuition scholarship. Farouk Systems, Inc. hosted its fourth bi-annual CHI Education Symposium for cosmetology instructors across the US. More than 80 instructors from CHI Partner Schools traveled to Houston for this three-day educational event. A few months in to the Wahl Fade It Forward program, the chosen students have found that the support from UCAN, a Chicago social service organization, has given them a leg up at His & Hers Barber School.